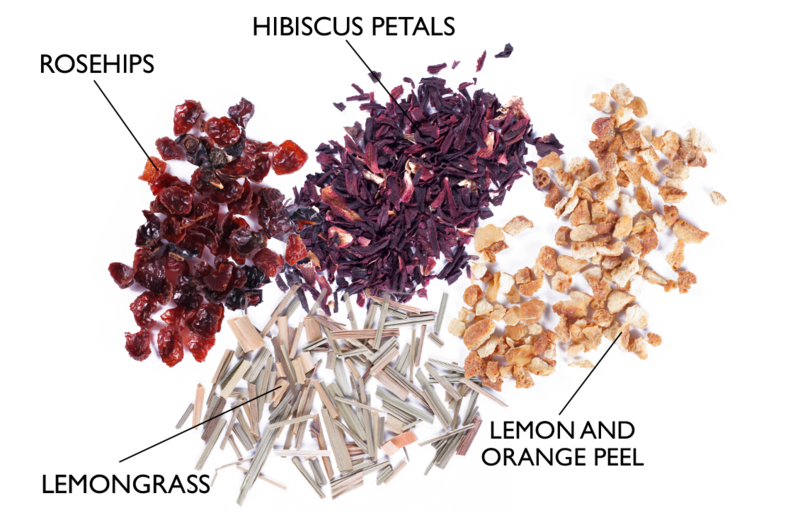 The botanicals in Sekaya Citrus Hibiscus Botanic Infusion are all carefully sourced and tested within pharmaceutical-grade facilities. This botanical blend contains high levels of antioxidants that eliminate free radicals that cause illness. 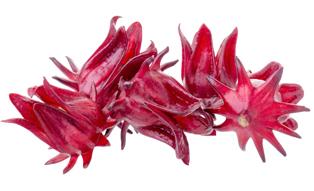 The hibiscus petals in Sekaya Citrus Hibiscus Botanic Infusion are considered to be the best source of antioxidants. They have been known to provide support to the body’s immune system. The rosehips are a significant source of lycopene. They provide high levels of phenolic and flavonoid antioxidants. 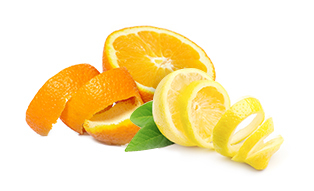 The lemon and orange peels contain high levels of immune-boosting and alkalizing properties. 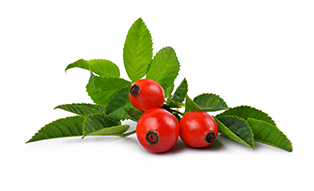 It contains antioxidants and phenolic compounds that provide a wide range of healing support. 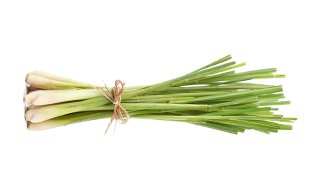 It has anti-fungal and antimicrobial qualities and eases the nerves and muscles.